Jay Carson calls himself a ‘life researcher’. 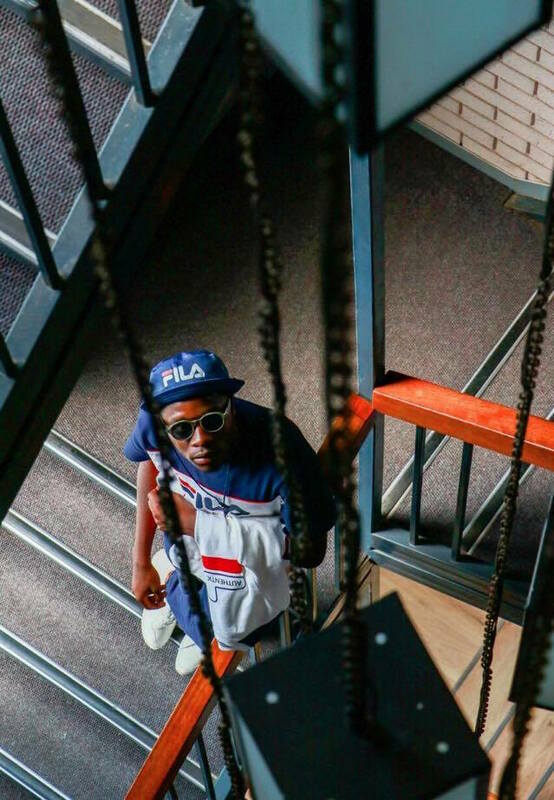 An EDM, techno and rap artist from Pretoria, he’s just released his new single Want Me Now and collaborated with FILA on the visual campaign. His single has been accompanied by an exhibition and photoshoot but it’s all about the music. Back in the 90s, in the hood, where I grew up, people were wearing brands like DKS, Ellesse, FILA, stuff like that. 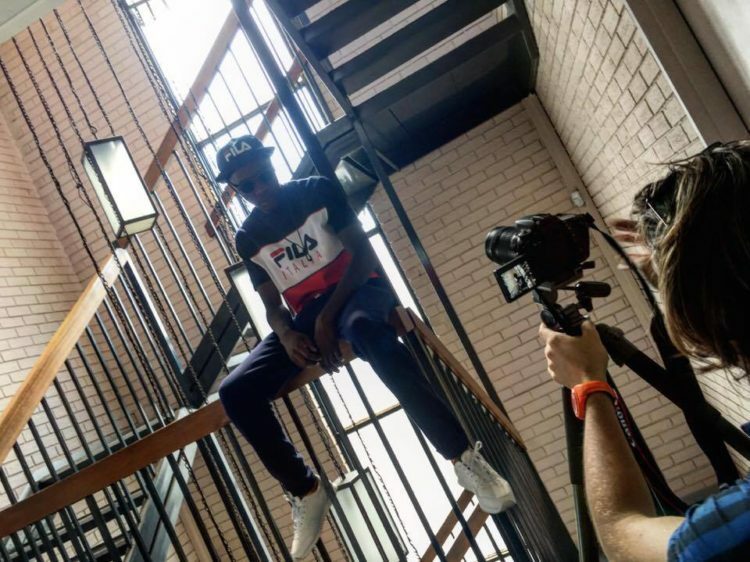 He recorded a special video for TRUE Africa telling us about his new music, his collaboration with classic sportswear brand FILA – you can’t beat FILA – and how love powers his creativity. The up-and-coming artist has been mentored by iconic musicians like Goldfish singer Sakhile Moleshe and DJ Spoek Mathambo. He’s just at the beginning of his career but he knows his recipe already: ‘I have three tips to success. To be successful, it’s not about what you know, it’s about who you know.